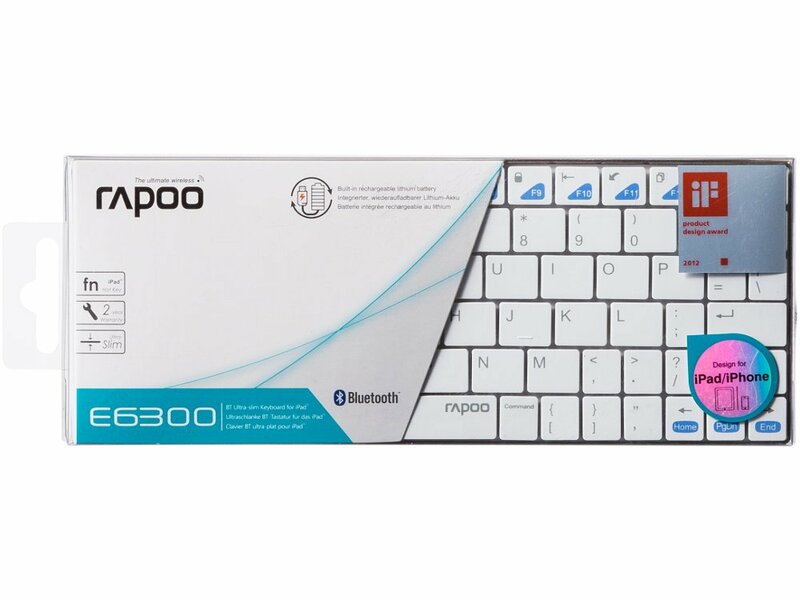 This Bluetooth Keyboard is tailor-made for today's mobile world of business and communication � the ideal solution for anyone who needs to type and communicate a lot on the go. Simply pair the E6300 with an iPad or a Bluetooth-equipped MacBook and start typing. 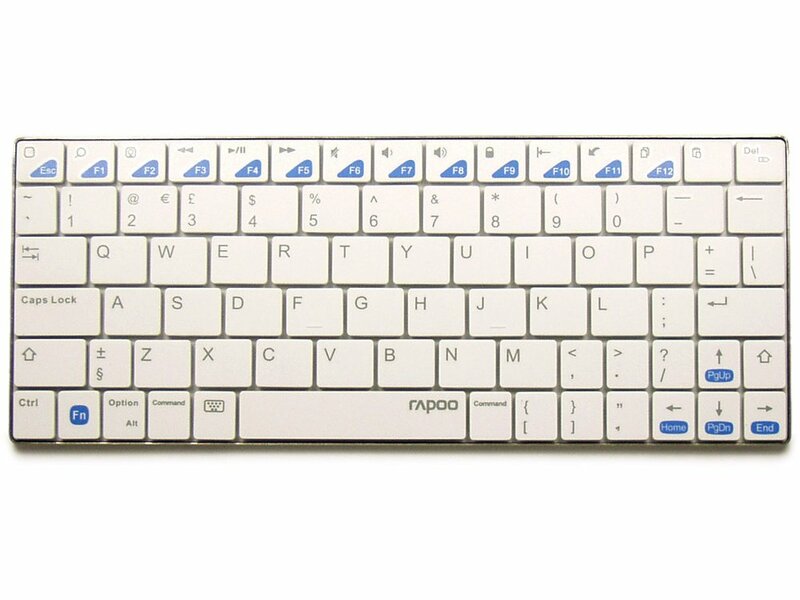 Thanks to its extremely compact size, this keyboard is easy to tuck away. Additionally, the special iOS keys such as undo, copy and paste make day-to-day life easier and even more comfortable. Wireless and energy-saving: The E6300 wirelessly connects with your tablet, laptop and almost any other Bluetooth-enabled device that supports keyboards, using the very energy-efficient Bluetooth standard. Slimline and rugged: The award-winning ultra-slim 5.6 mm design makes this keyboard a real eye-catcher while the brushed stainless steel housing offers stability and durability. Everything under control: The Fn multimedia keys on the upper edge of the keyboard give you quick and convenient access to all key multimedia functions. iOS made even easier: The E6300 is equipped with special iPad keys such as copy, paste and undo, for an even more comfortable iOS experience.